For vegans and vegetarians who are planning their holiday, beautiful landscapes and pristine beaches are not the only factors to consider. ProVeg provides helpful tips for enjoyable and hassle-free vegan travelling. The selection of vegan/vegetarian hotels and restaurants varies greatly from country to country. The cuisine of Eastern Europe is considered to be particularly meat-heavy while many countries in the Mediterranean region specialise in fish-based dishes. In India, on the other hand, the vegan/vegetarian lifestyle is a central part of the culture, which means that vegan and vegetarian travellers can benefit from a broad range of plant-based offerings. Parts of the USA, Great Britain, and Italy are also known as veggie-friendly holiday destinations. In all countries, however, large cities are more likely to offer plant-based alternatives than rural areas. As such, the selection can vary greatly, even within the same country. 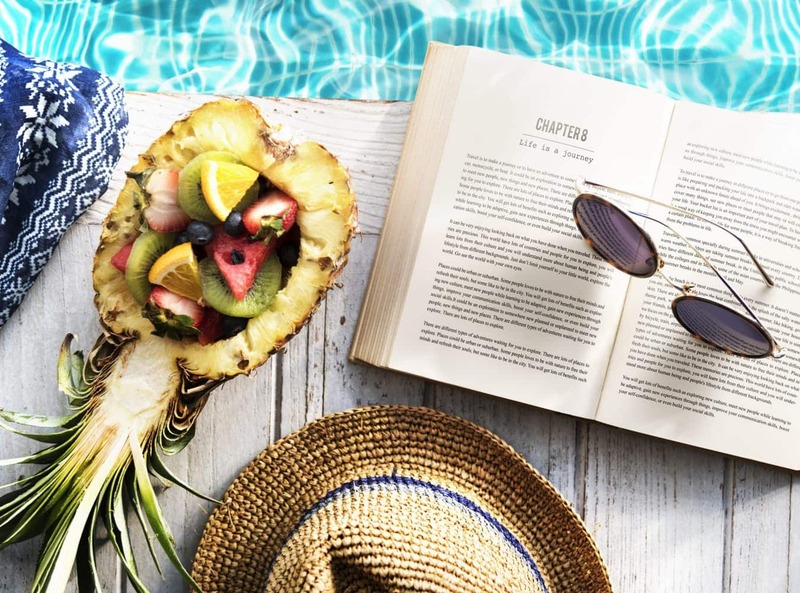 An increasing number of hotels are acknowledging the veggie boom and turning their attention towards vegan and vegetarian travellers. The website VeggieHotels has a global list of more than 500 vegan/vegetarian hotels and guesthouses. The criteria include more than just the food served since good vegan-friendly hotels also offer alternatives to down-filled duvets, as well as leather-free furniture and hygiene products that have not been tested on animals. The website VeganWelcome is a side project of VeggieHotels, which provides suggestions for accommodation options that are not exclusively vegan but which do provide vegan items on their menu. There are also other things to consider when planning a vegan/vegetarian vacation, including the journey to and from your destination. Most airlines offer vegan options on long-haul flights while an increasing number of airlines also do so on their local and regional flights. Such requests, however, need to be made several days in advance. Certain airlines do not offer plant-based food at all on their regional flights, so it is worth asking before booking a flight. The same applies to travelling by train. Not all rail companies offer vegan alternatives, while some merely sell snacks. Once they have arrived at their chosen destination, many people would like to enjoy vegan/vegetarian food outside of their hotel. This website will assist with finding vegan-friendly restaurants, while the suggestions below offer general advice for vegan travellers. At restaurants that do not offer exclusively plant-based food, uncertainties about ingredients may arise, particularly when an establishment offers local specialities or when there is a language barrier. ProVeg recommends that travellers carry the Vegan Passport, which lists all common non-vegan ingredients in 70 different languages. Another option is Delicardo’s Foodcard, which helps to communicate what you do and do not want to eat. Similar cards (for example, V-cards) can be downloaded for free and are available in various languages. If you want to buy food at the supermarket, you can count on the V-Label. Numerous products in many countries already carry this internationally recognised certification. If the V-Label (or a comparable label) is not printed on the product, the Vegan Passport or Foodcard can help with asking the right questions. Classic dishes such as spaghetti aglio e olio, gazpacho, ratatouille, and chips with ketchup are usually completely vegan. Other dishes can easily be veganised. Roast potatoes, for example, can be prepared in vegetable oil rather than animal fat, while pizza can simply be ordered without cheese.